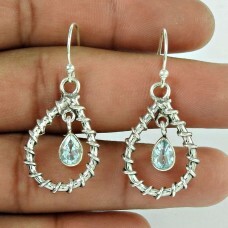 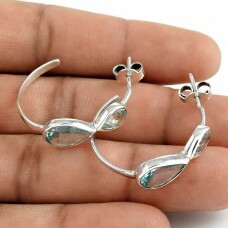 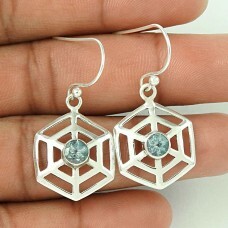 Latest Trend 925 Sterling Silver Natural Blue Topaz Gemstone Earring Vintage Jewelry. 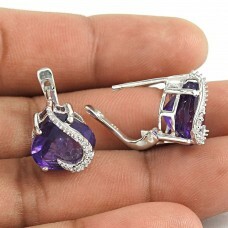 Gemstone: Blue..
Rare 925 Sterling Silver Amethyst CZ Gemstone Earring Ethnic Jewelry. 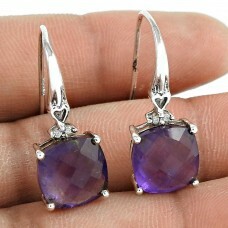 Gemstone: Amethyst, CZ, Colour..
Beautiful 925 Sterling Silver Smoky Quartz Gemstone Earring Jewelry Mayorista. 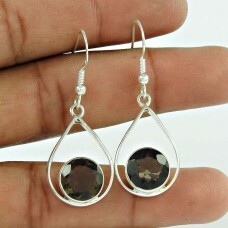 Gemstone: Smoky Quart.. 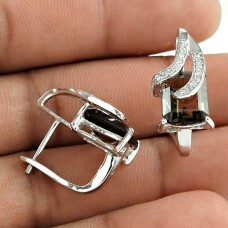 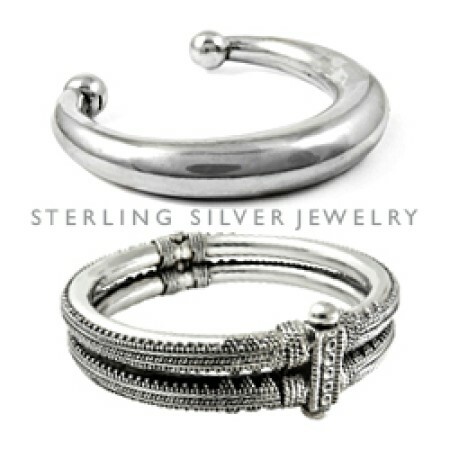 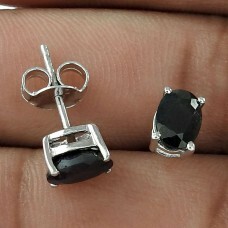 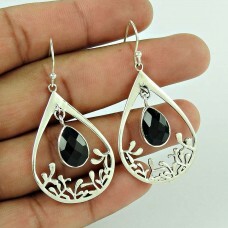 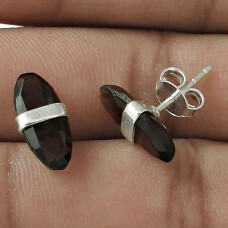 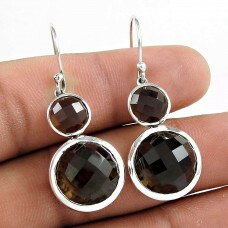 Pretty 925 Sterling Silver Smoky Quartz Gemstone Earring Jewelry Al por mayor. 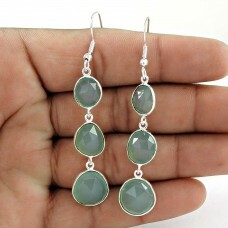 Gemstone: Smoky Quart..
Daily Wear 925 Sterling Silver Chalcedony Gemstone Earring Jewelry. 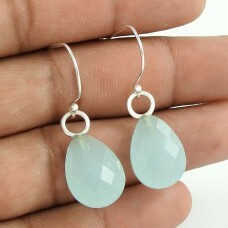 Gemstone: Chalcedony, Colour: Aq.. 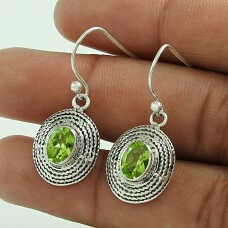 Original Peridot Gemstone Silver Earrings Jewelry. 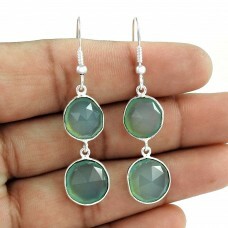 Gemstone: Peridot, Colour: Green, weight: 5.3g, S..
Sterling Silver Jewellery Traditional Blue Topaz Gemstone Earrings Wholesaler India. 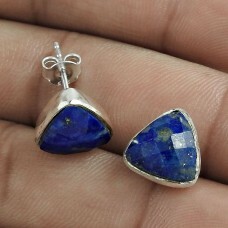 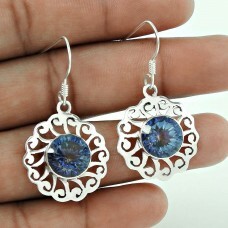 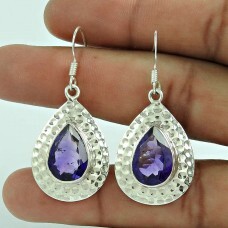 Gemstone: Blue ..
Sterling Silver Jewellery Traditional Amethyst Gemstone Earrings Supplier. 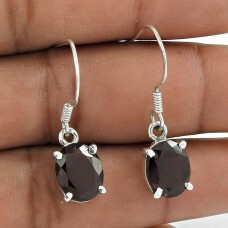 Gemstone: Amethyst, Colou..
Sterling Silver Jewellery High Polish Black Onyx Gemstone Earrings Hersteller. 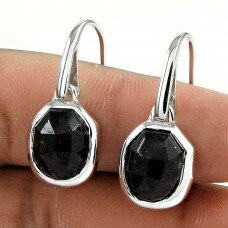 Gemstone: Black Onyx,..
Big Grand Love Blue Topaz 925 Sterling Silver Earrings. 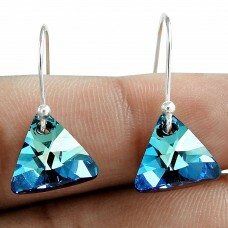 Gemstone: Blue Topaz, Colour: Aqua Blue, wei..
Daily Wear 925 Sterling Silver Mystic Topaz Gemstone Earring Jewellery. 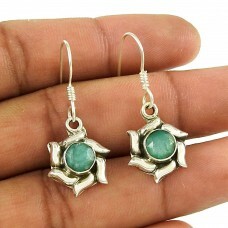 Gemstone: Mystic, Colour: Bl..
Paradise Lantern 925 Silver Emerald Earrings. 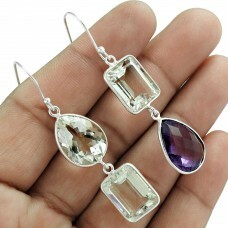 Gemstone: Emerald, Colour: Green, weight: 3g, Size: 3 ..
925 Sterling Silver Jewellery Charming Amethyst Gemstone Earrings Wholesaler. 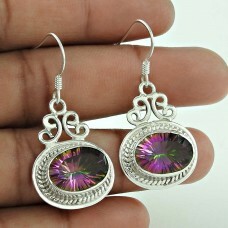 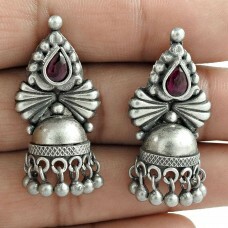 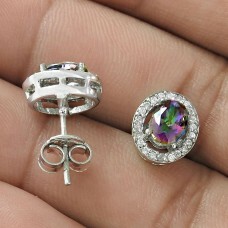 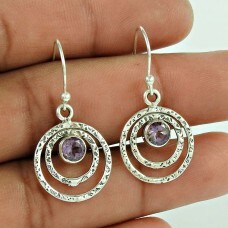 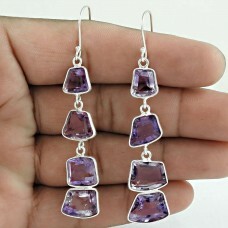 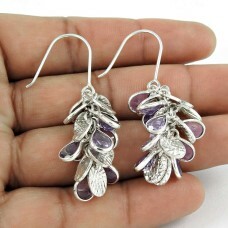 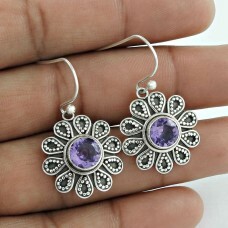 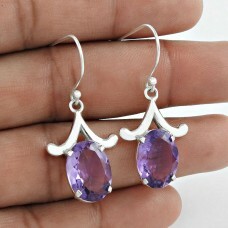 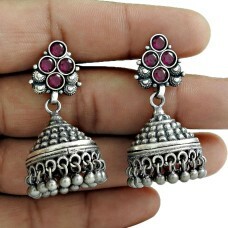 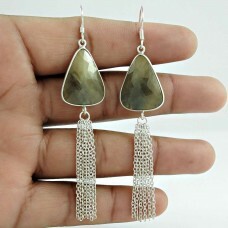 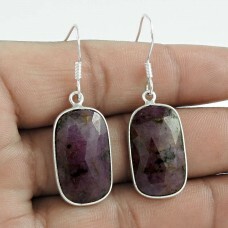 Gemstone: Amethyst, Co..
925 Sterling Silver Jewellery Ethnic Smoky Quartz Gemstone Earrings Wholesaler. 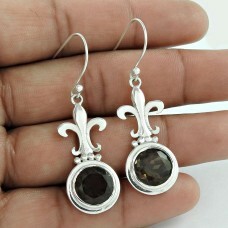 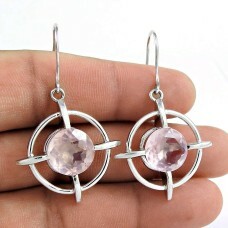 Gemstone: Smoky Quar..
925 Sterling Silver Vintage Jewellery Fashion Garnet Gemstone Earrings Proveedor. 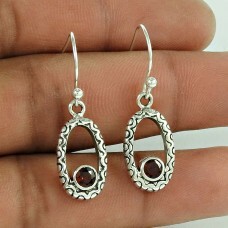 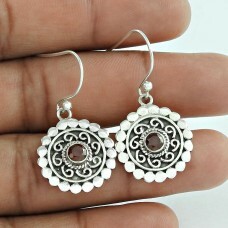 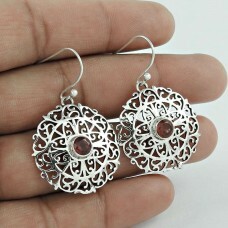 Gemstone: Garnet, ..
Indian Sterling Silver Jewellery Charming Citrine Gemstone Earrings. 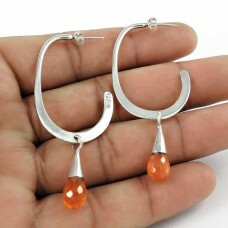 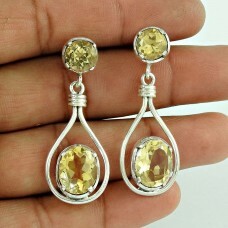 Gemstone: Citrine, Colour: Yell..
925 Sterling Silver Jewellery Beautiful Garnet Gemstone Earrings Exporter India. 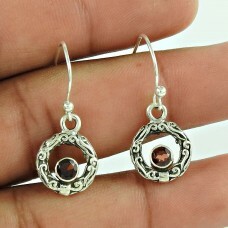 Gemstone: Garnet, C..
Sterling Silver Jewellery High Polish Garnet Gemstone Earrings. 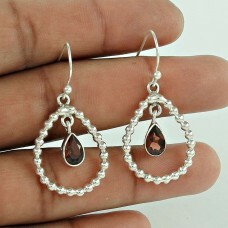 Gemstone: Garnet, Colour: Red, weigh..